In celebration of their 21st anniversary, The Porterhouse Brewing Company have recently begun to supply their range of craft beers throughout the United Kingdom. Initially opening Ireland’s first brewpub, The Porterhouse Brewing Company was launched by cousins and friends Liam LeHart and Oliver Hughes, spotting an opportunity to compete against the bland beers being produced by mass-producing breweries, at the time. Since, the brewery has developed a four-strong core range, while The Porterhouse in Temple Bar still serves just the brewery’s draft, craft beer brewed on site. Known by their brewers as the ‘fruit and nut beer’, Porterhouse’s Red Ale is crafted with crystal, wheat and chocolate malts, plus Galena, Nugget and East Kent Goldings hops. When poured, the beer has a red/copper complexion, topped with a fleeting white head. On the nose, toasted malt notes are most prominent, joined by some caramel, redcurrant and subdued aromas of pine and tobacco. The malt complexity continues on the palate, joined by further notes of caramel and red fruits with added apple, complete with a potent oily walnut flavour that prevails before finishing with a moderate, malt bitterness. 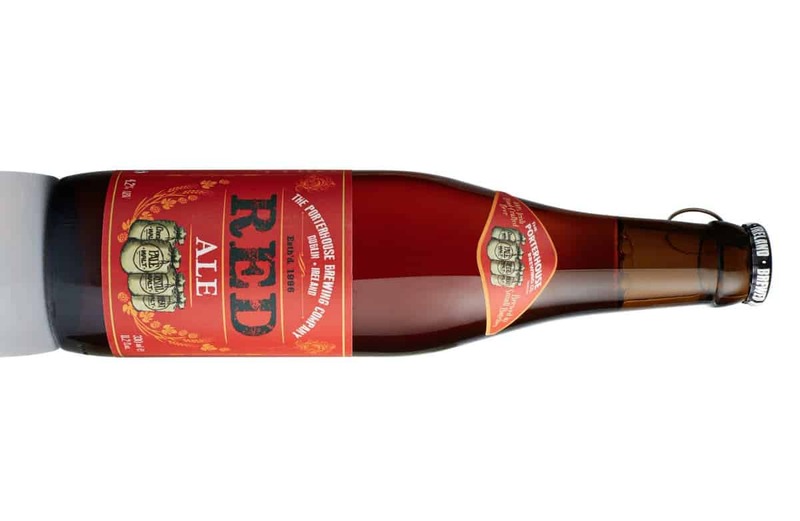 Easy-drinking with a profound (yet well-balanced) malt character, this is a fine, refreshing red ale variant. Further information on Porterhouse Brewing Co. can be found at theporterhouse.ie.